Most people would never attempt to build a house without using a qualified architect – so why do so many of us try to build a garden without using the knowledge of qualified horticulturalists and designers? Of course it is possible for you to create the garden of your imagination, but you will need a little knowledge first to help you make your dreams achievable. 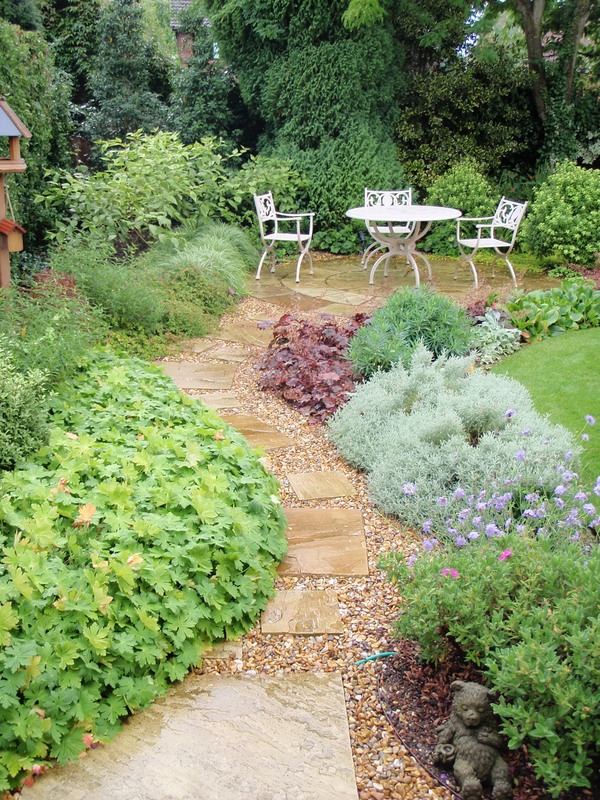 If you want to know how to create and maintain an easy-care, fabulous, practical garden for yourself and your family, there is a fun, challenging and economical route to help you get there! u&i garden, provides ‘gardening lessons’ tailored to you and your garden’s needs. By prioritising the jobs that need to be done and showing you exactly how to do them, you can move towards the end-game of your perfect garden without wasting time, effort and money on schemes that won’t work. You’ll receive clear, practical instruction, advice on design layout and you’ll learn all sorts of invaluable things about your own garden, including your soil-type, aspect, controlling weed problems and identifying existing, worthwhile plants. Each time your gardening-teacher visits, you’ll be given tutorials-as-you-go in pruning, colour scheming, planting, etc, so that you gain confidence and motivation, plus, between you, you actually get the job done!!! You can learn to be a competent gardener EASILY with u&i garden by your side. If you love your garden and want to grow with it, call u&i garden now on 01980 842709, or email us from our ‘contact’ page. Let’s get started!